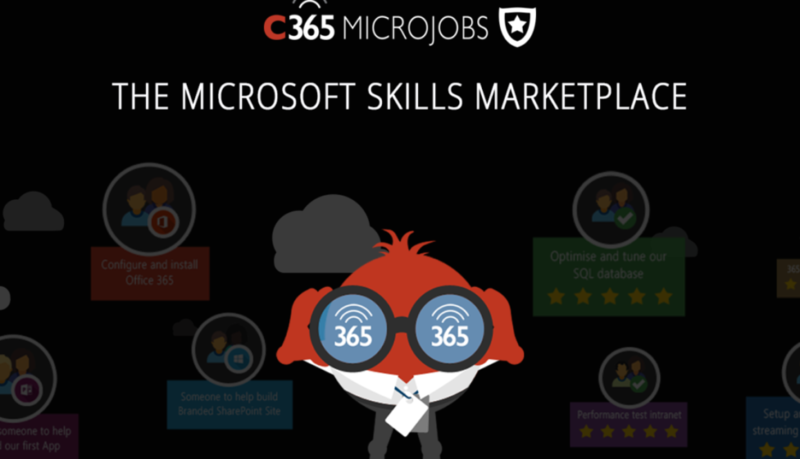 Lightlever is now a registered Freelancer on Collab365 MicroJobs – the brand new marketplace dedicated to Microsoft professionals. I think this is a very cool, innovative platform as many of our SharePoint and Office 365 needs are small, but important. Being able to easily engage a professional to move a small part of your project or knowledge forward is a great service! If you’re struggling to understand Office 365 and get it working for you, then I will help you Kickstart your teams Office 365. You have Office 365 or looking to acquire it. So you can build a corporate intranet and enable you and your staff work from wherever you choose! We offer a potent combination of training and consulting to get you and all your staff up and running fast on Office 365, and greatly increase your ROI on this powerful platform. Office 365’s SharePoint online can be used to create shared file folders, shared contacts, to-do lists, calendars, etc….all accessible from anywhere with your Office 365 login. Lightlever Systems has been developing intranet solutions and training on Office 365 since it was first released. Therefore all that experience is available to you. For all staff (especially useful for Managers, Executive, and Board) “Office 365: What’s in it for Us?”. This online training session is recorded for your future reference. Home page with your logo and (optional) colors. How to use shared Task List. There’s even a dispute management function in case of a disagreement. But it won’t be on my MicroJob! As long as we agree what’s needed up front and keep talking the entire way through, you won’t be disappointed. You’ll need to register as a buyer on the MicroJobs site; this only takes a minute and will also allow you to purchase MicroJobs from other awesome Freelancers.